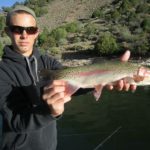 Morrow Point Reservoir is one of the most unique fishing opportunities in the state! 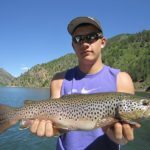 The entirety of this lake is difficult to access by foot, but taking a boat on this reservoir can open the door to some of the best scenery and fishing in Colorado! 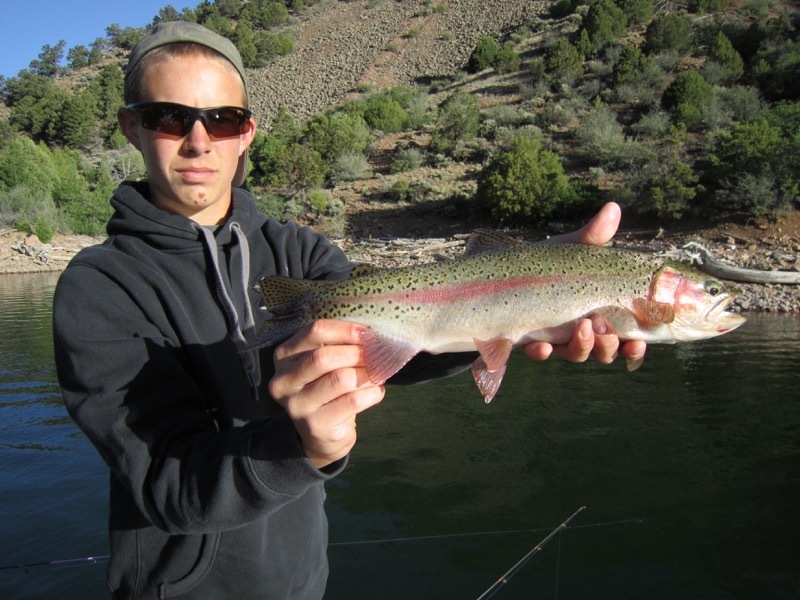 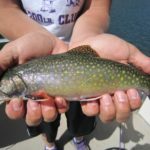 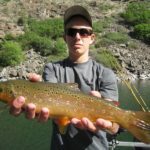 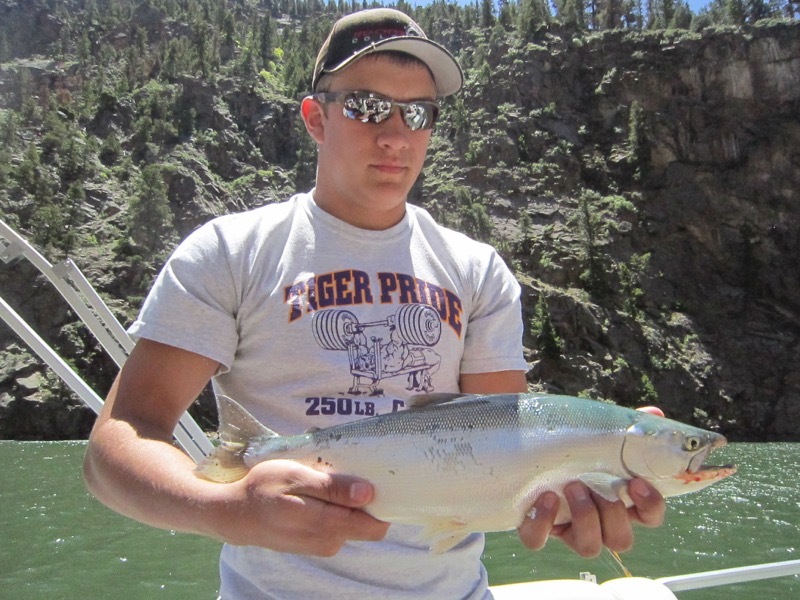 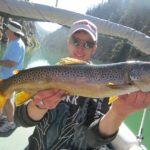 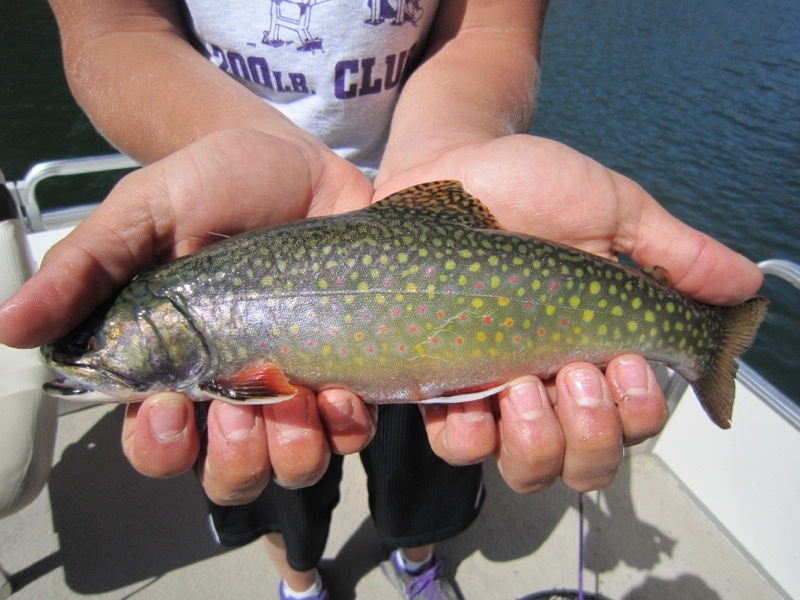 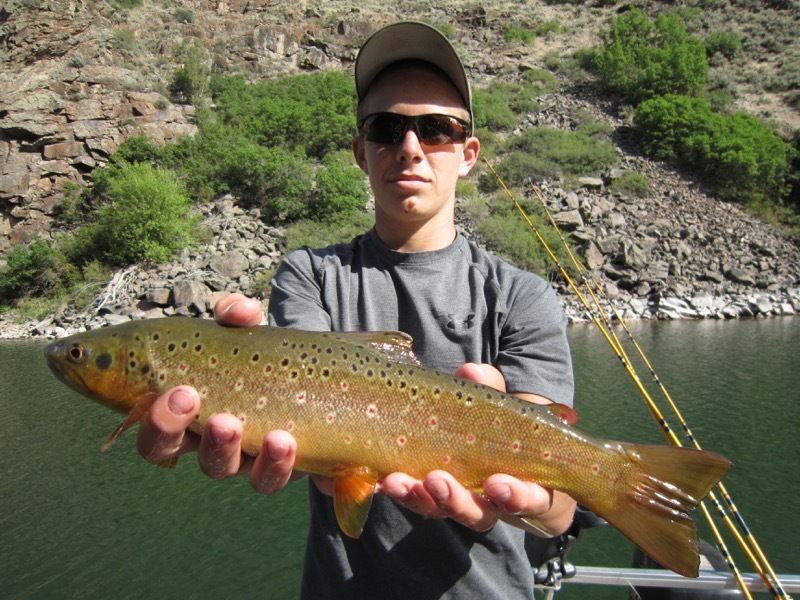 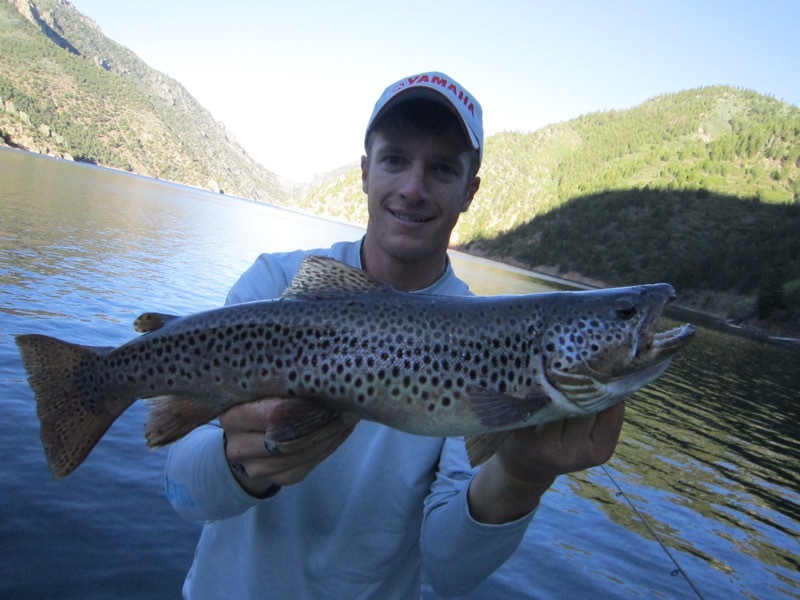 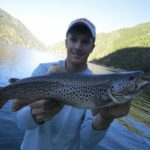 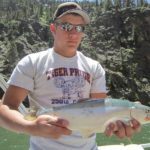 Kokanee Salmon, Lake Trout, Brown Trout, Rainbow Trout, Brook Trout, and the occasional Cutthroat makes up the species selection in Morrow Point and since this lake is tough to access, there are true trophies of each species lurking throughout the lake. 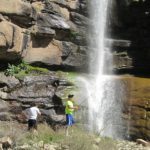 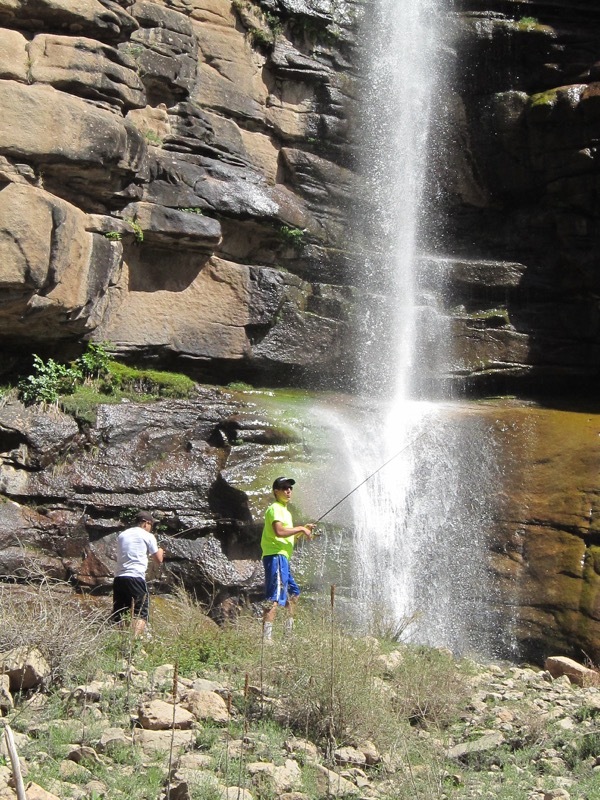 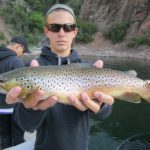 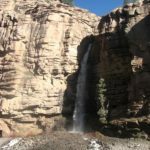 Sport Fish Colorado is permitted to guide on Morrow Point by foot or on vessels that can be hiked in and out of Morrow Point, but the only company who can keep a boat down there is whoever has the concessionaire contract with the National Park Service. 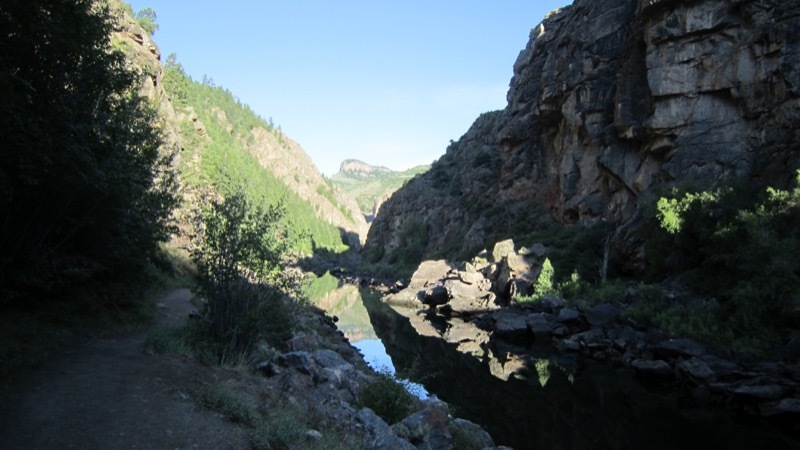 This allows that company to crane up to two 20’ pontoon boats into Morrow Point every spring and keep them at the National Park Service’s dock throughout the summer until the boats are craned out in the fall. 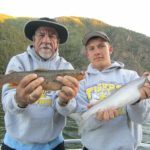 Robby Richardson used to guide on these 20’ pontoon boats in Morrow Point several years ago and gained a lot of experience in Morrow Point during that time. 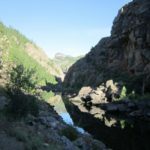 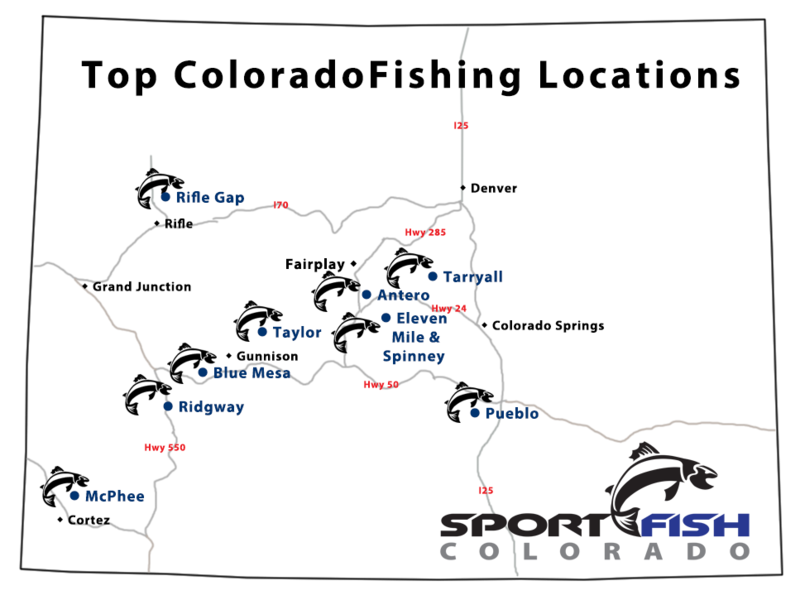 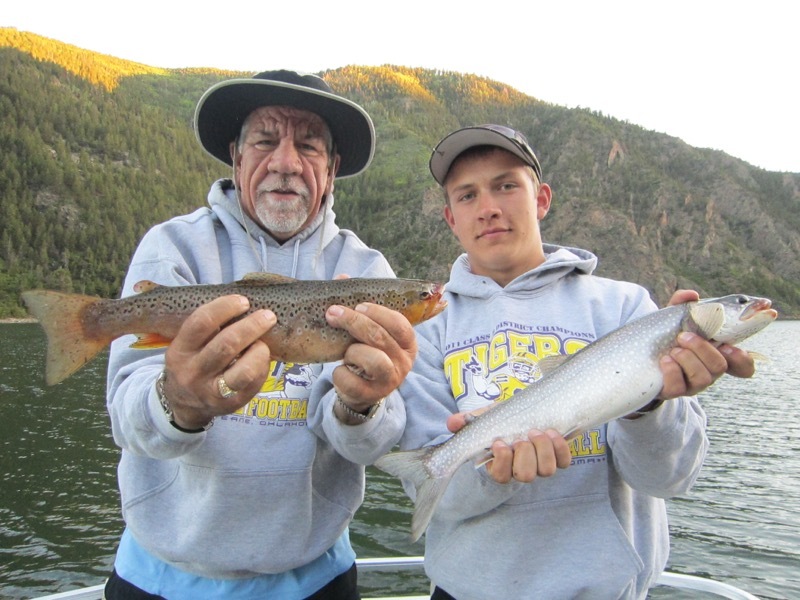 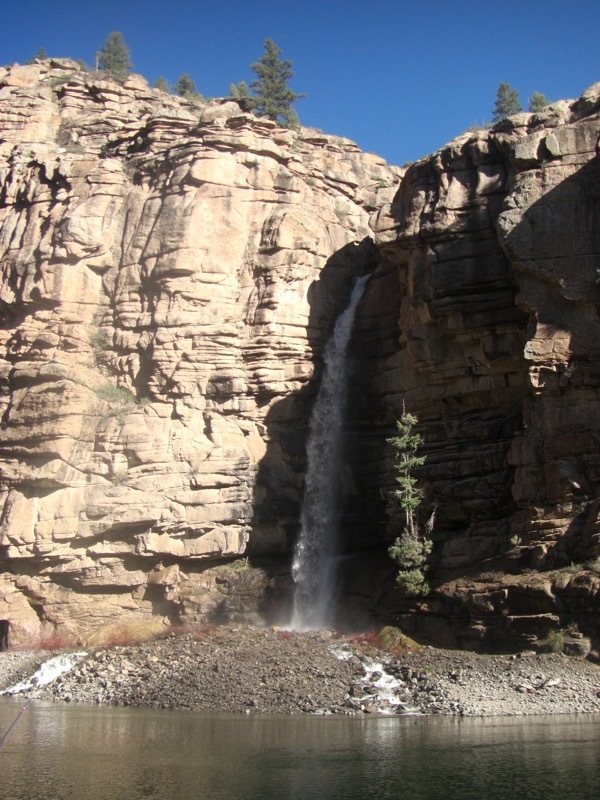 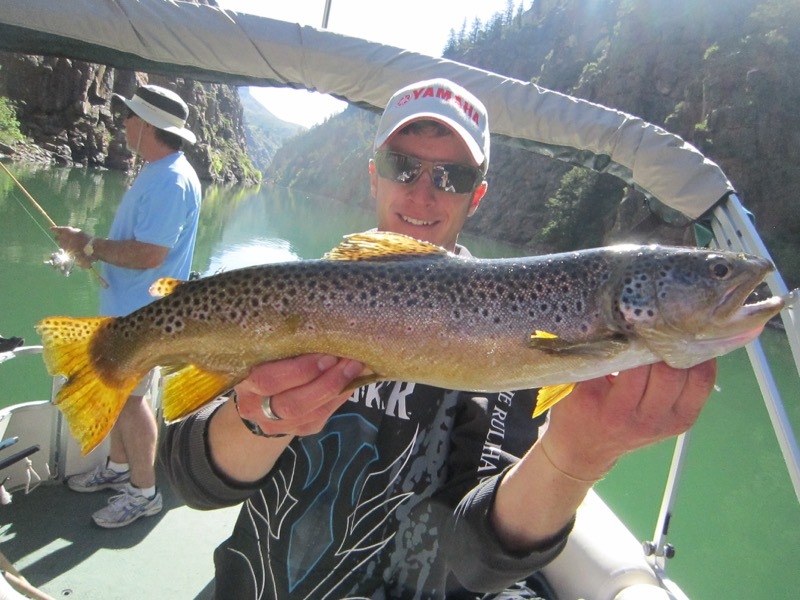 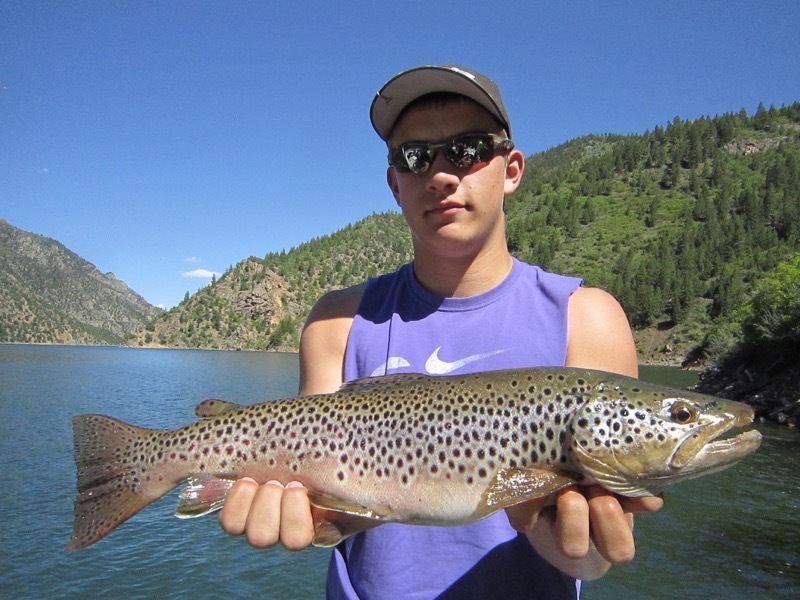 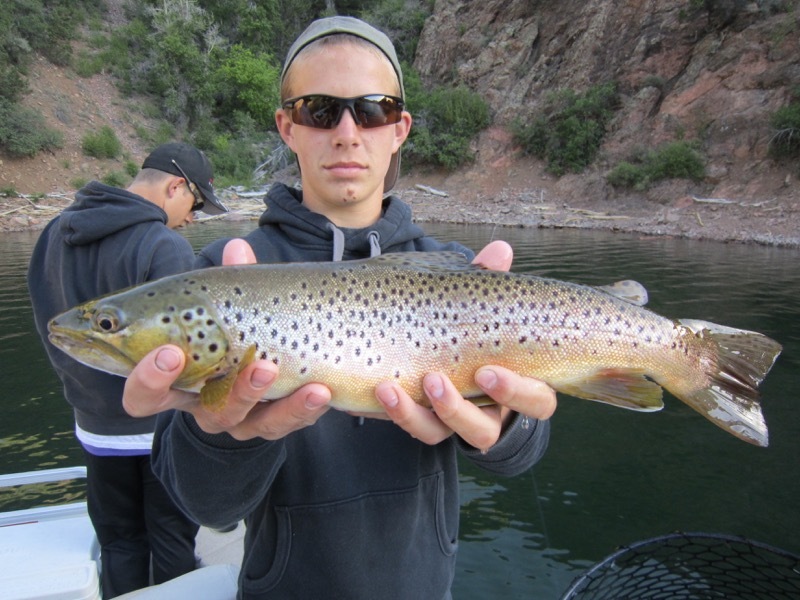 You can book a rugged Morrow Point trip on a Zodiac raft through Sport Fish Colorado or you can book a comfortable guided fishing trip on a pontoon boat or even an overnight camping trip by calling Elk Creek Marina (970-641-0707)!